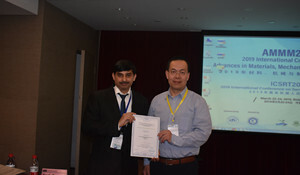 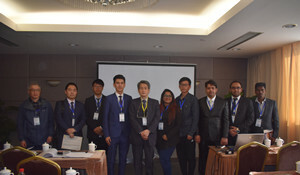 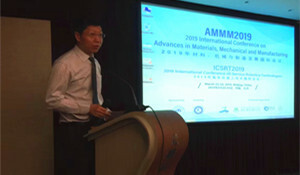 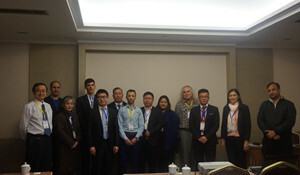 2019 International Conference on Advances in Materials, Mechanical and Manufacturing (AMMM 2019) has been held in Beijing, China on March 22-24, 2019. 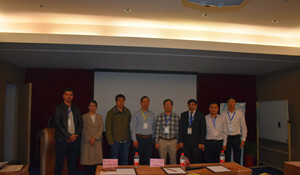 It is sponsored by Beihang University, China and hosted by School of Mechanical Engineering and Automation, Beihang University. 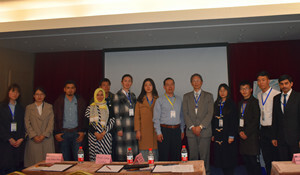 On March 22, this is the conference registration and materials collection. 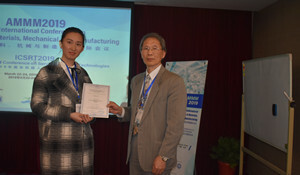 On March 23, Prof. Xilun Ding, the dean of School of Mechanical Engineering and Automation, Beihang University to make the welcome message. 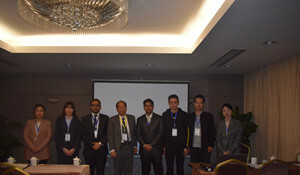 And afterwards, Prof. Ken-ichi Manabe, Tokyo Metropolitan University, Japan, Prof. David Hsu, IEEE Fellow, National University of Singapore, Singapore, Prof. Yeong-Maw Hwang, National Sun Yat Sen University, Taiwan, Prof. Zengtao Chen, ASME Fellow, University of Alberta, Canada, Prof. Lang Lihui, Beihang University, China to make the keynote speeches. 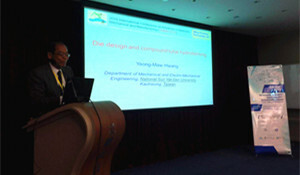 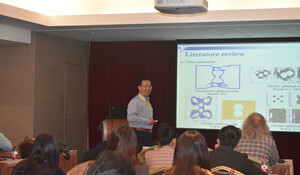 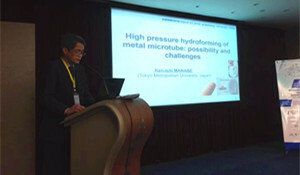 And Prof. Sergei Alexandrov, Beihang University, China made the host to chair the conference. 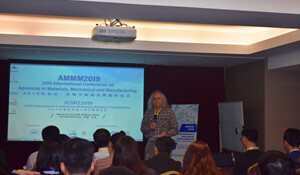 In the afternoon of March 23, there are 6 parallel sessions, related to Material Structure Design and Performance Analysis, Liquid Mechanics and Thermal Engineering, Mechatronics, Mechanical Engineering and Advanced Manufacturing, Industrial Machinery Design and Key Technologies,etc. 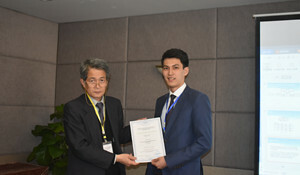 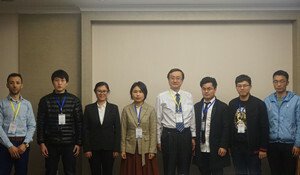 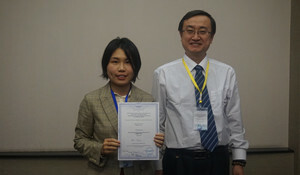 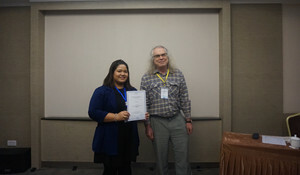 After session chairs' evaluation, 6 best presenters were chosen. 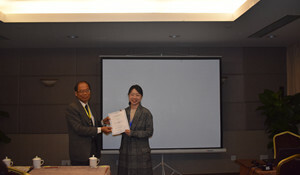 On March 24, an academic visiting in Beihang University is arranged. 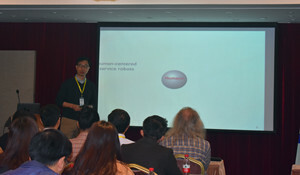 The conference participants visited Robotics Lab and Materials Forming Lab.